IT industry body Nasscom has said it has appointed WNS Global Services Group CEO Keshav Murugesh as its Chairman for 2019-20. He takes on the position from his previous role as Vice Chairman of Nasscom, succeeding Rishad Premji (Wipro Chief Strategy Officer and Board Member), a statement said. 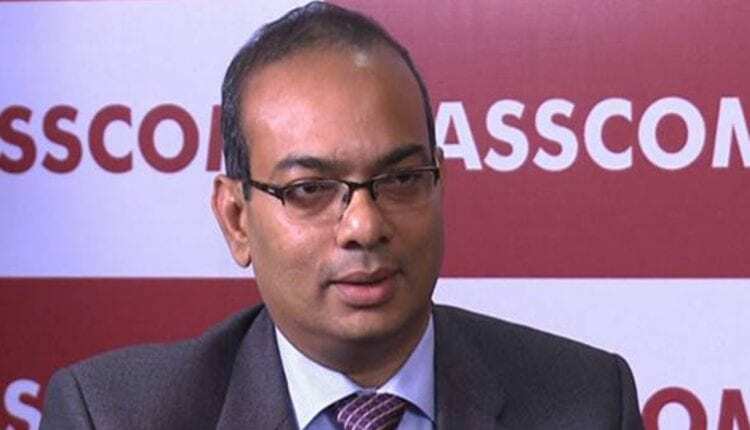 Nasscom also appointed Infosys COO UB Pravin Rao as its Vice Chairman for 2019-20. “We stand on the cusp of a digitally transformed industry, with new opportunities to leverage and challenges to conquer. I look forward to continuing my journey at Nasscom by working closely with several industry verticals and pursuing endeavours to foster development in these ever-dynamic times in national and international territories,” Murugesh said. Nasscom President Debjani Ghosh described Murugesh as a distinctly accomplished leader and said his unique perspective and contemporary outlook towards the industry makes him an ideal leader to drive the sector “in a time where there are such dynamic developments and constant innovation”. “I am confident that his tenure as the Nasscom Chairman will not only be beneficial to us but will help the industry as a whole,” she added. The team will focus on ‘Think Digital, Think India’ by driving attention towards embracing new and emerging technologies, skilling and re-skilling of talent, evangelizing open innovation and facilitating unrestricted global movement of talent. The appointment of the Nasscom Chairman and Vice Chairman is done through an election process by the Executive Council. The election witnesses nominees and voters from all verticals of the industry, across small and medium businesses, enterprises and MNCs from the overall members base.